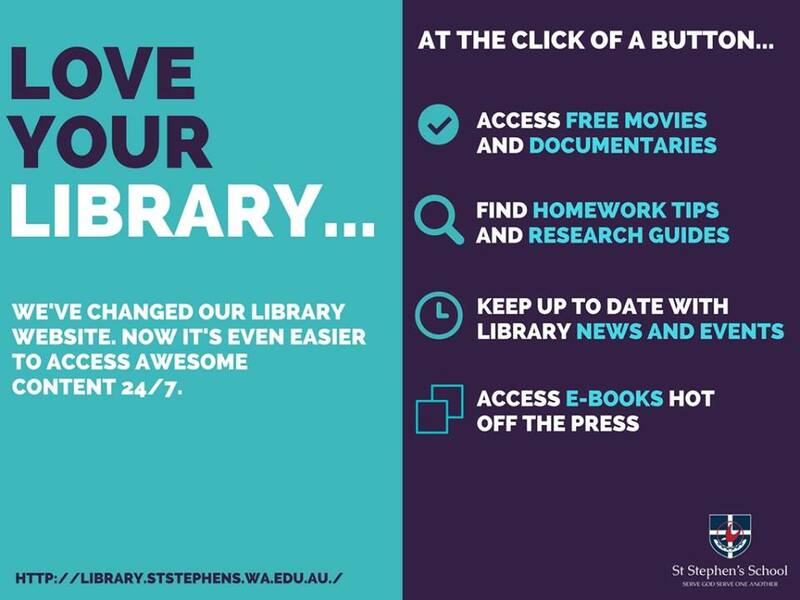 Did you know you can access free movies, documentaries, homework tips and e-books from the comfort of your own home? With our new SSS Library website, you now have access to hundreds of resources to enjoy these holidays. 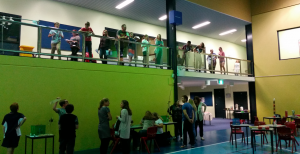 Are you currently in Year 10 and thinking about going to Edith Cowan University (ECU)? 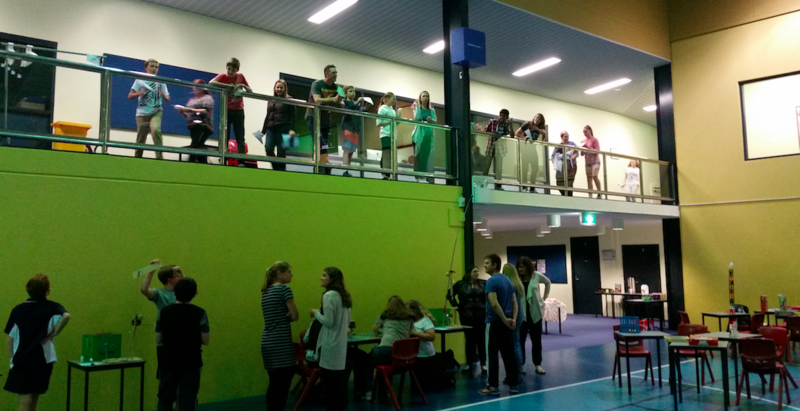 Well grab your parents and go along to the ECU Year 10 Pizza Night! 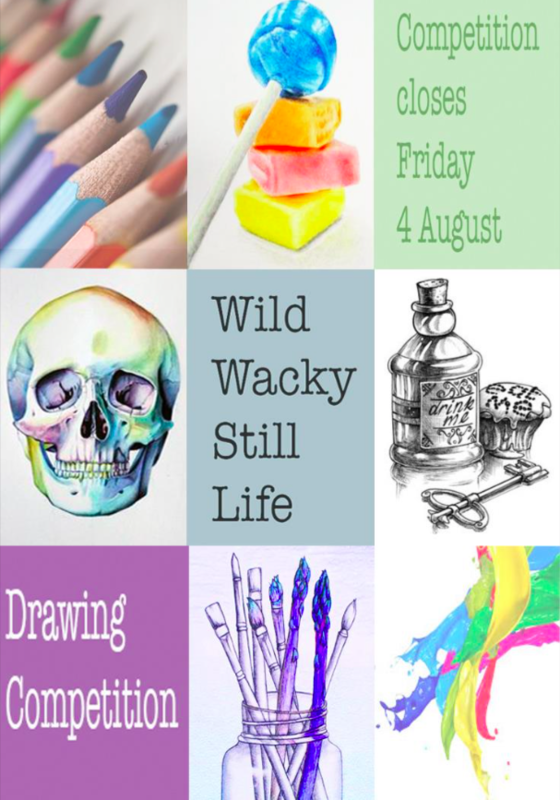 If you don’t know what subjects to pick next year or you just want to find out about uni and the courses ECU offer, this is a great opportunity to have a chat with their friendly Student Recruitment Team over pizza! 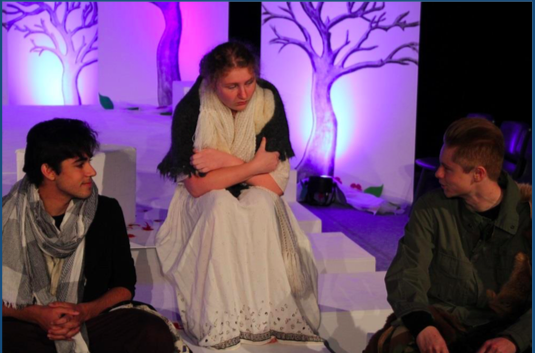 Come along and support the Senior Drama students and watch their performance of “A Year and A Day” by Christina Reid. All entries should be submitted to either Mrs Nation or Mrs Leighton. 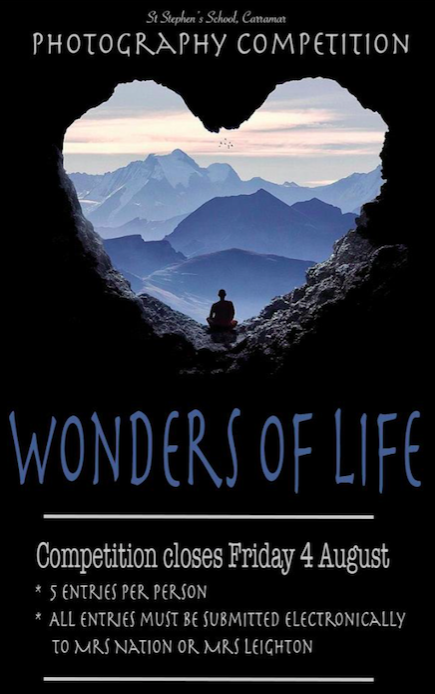 There is no limit on the number of entries. 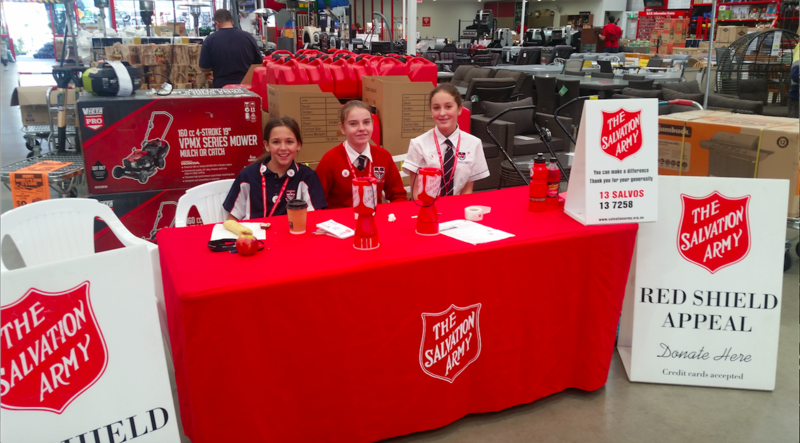 Carramar Year 7’s had the opportunity to further support the work of the Salvation Army this week, with three groups of students volunteering to collect money as part of the Red Shield Appeal at Balcatta Bunnings. 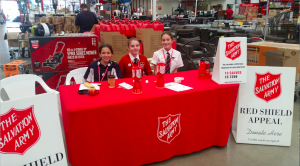 Each group spent one and half hours in store, and collectively achieved over $650 over the three days! The school is proud that this has come about from students own desire to support the Salvation Army, and builds upon the education and awareness work the year group has been doing in partnership with the Salvation Army this year. 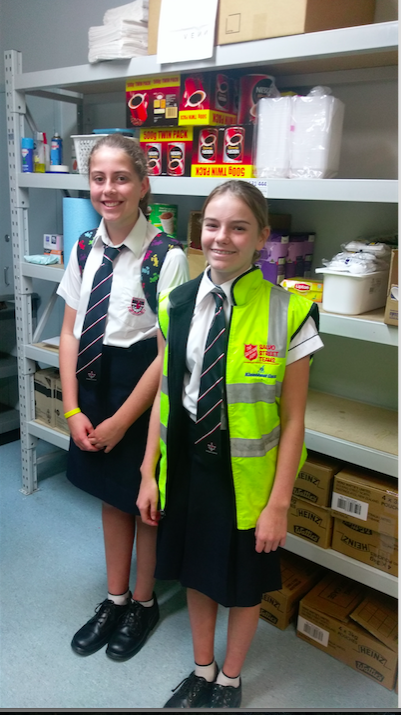 On Tuesday May 16 Carramar Year 7’s enjoyed beautiful weather as they spent the day in Perth City learning from Salvation Army staff as part of our ongoing efforts in the Community Serve partnership. 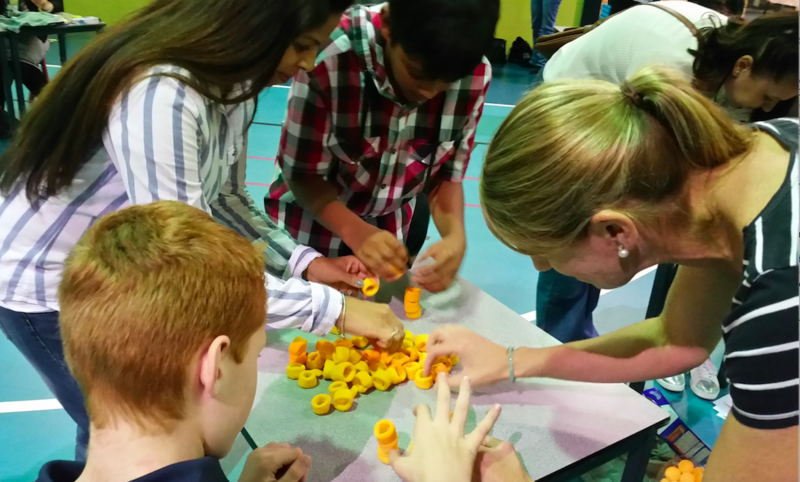 Working in groups, students were able to visit three key sites: Doorways, Bridge House and Beacon House. 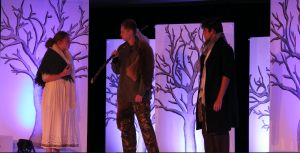 Each facility has a different purpose but all play a role in supporting people who face severe challenges in the city area and in in alleviating issues associated with homelessness. Students are gaining a deeper understanding of the complex issues surrounding homelessness and learning more about appropriate and thoughtful responses to these challenges. 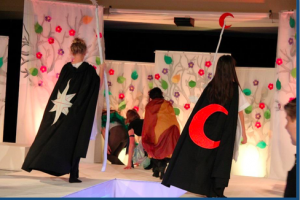 Year 7’s are to be commended on their open minds, inquiring questions and softening attitudes as they personally wrestle with these issues. It is a pleasure to see them grow in this way. 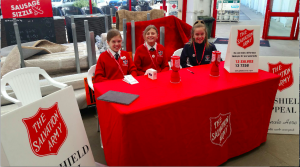 As a result of this visit we have had some eager students ask for more opportunities to work alongside the Salvation Army and other social justice partnerships/projects that the school has. 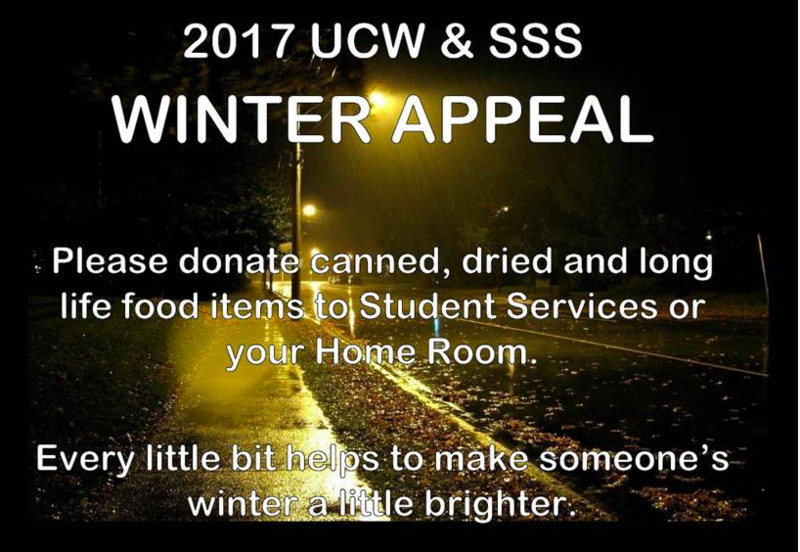 St Stephen’s School, Carramar campus, will once again be running our Winter Appeal to collect food items for Uniting Care West (UCW). There are over 9,600 people experiencing homelessness every night in WA, and another 7,000 people living in insecure housing, one step away from homelessness. This would more than fill the Perth Arena every night. 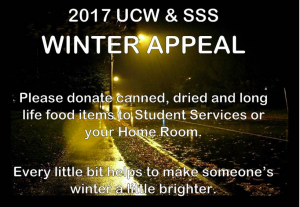 UCW are asking for a variety of canned items such as fruit, vegetable and fish, dried foods including pasta, rice, fruit and nuts as well as cereals, tea, coffee and long life milk. Every small donation helps. Last year was a huge success with over 50 large boxes filled with food donated to UCW. Food donations can be taken to homeroom or left at Secondary Administration. For any queries please contact Angela Gordon on 9306 7147. On Thursday May 18 Carramar Year 7’s and parents enjoyed the Family Fun Night in the school Sports and Learning Centre. 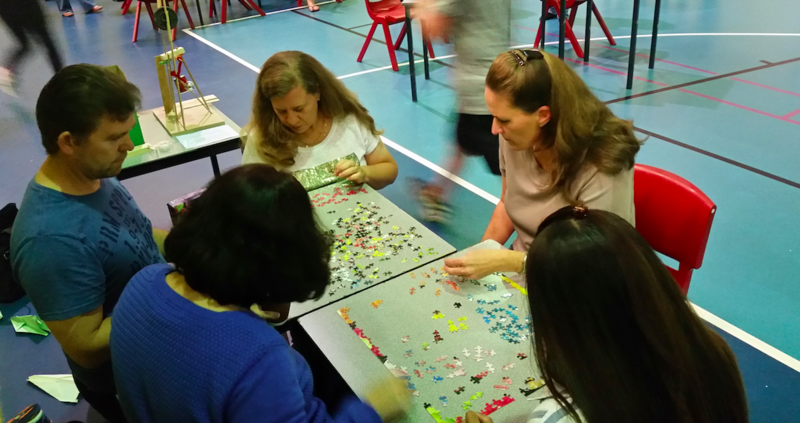 Once again parents showed that experience and wisdom can outperform youth and enthusiasm in the building and jigsaw challenges, whilst the students held their own in the basketball and paper plane competitions. Particular mention to Keeley Oakes, who dominated the free shot competition, Kade McLeish and Emily Forsyth who won the longest flight path and most accurate plane respectively. It was great to see students working with their parents as they attempted Mr Bosma’s various ‘minute to win it’ challenges – the Cheezel tower and the riddles being enjoyed by all. 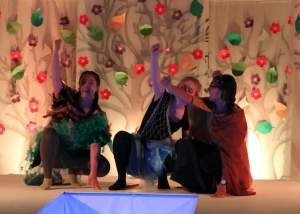 Thank you to the parents for the delicious spread of food and to everyone for making the evening an enjoyable and memorable night.